Your garage door is the most used door in your home. 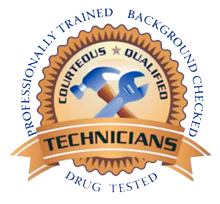 A reliable and safe door is a must, without sacrificing it’s appearance since it is also the largest door on your home. 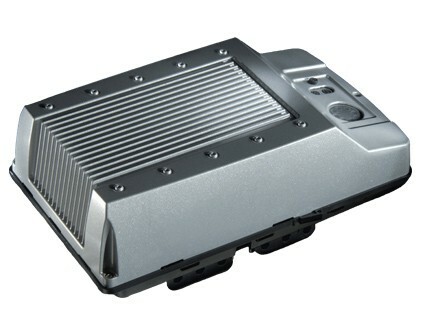 Marantec’s engineering and craftsmanship has created a garage door opener solution that combines strong DC power motors, semi-enclosed and maintenance free chain or belt drives as well as a digital operating system that provides safety and security. If security, safety and reliability are important to you, with quiet operation, ask Elite Door Systems about Marantec garage door openers. 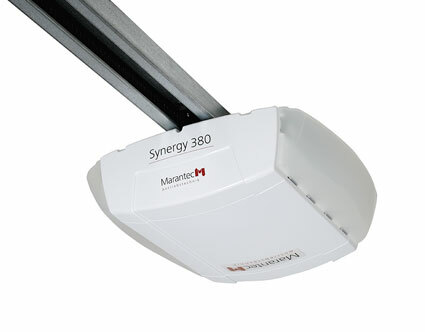 Marantec’s residential garage door openers are designed to perform, built to last and guaranteed to provide years of smooth, trouble-free performance. 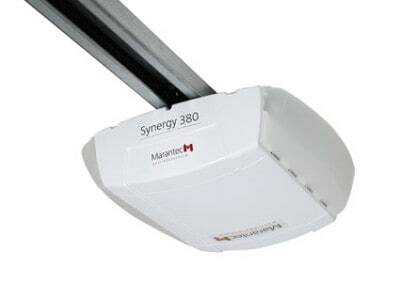 Marantec also manufactures a quality line of commercial door openers. 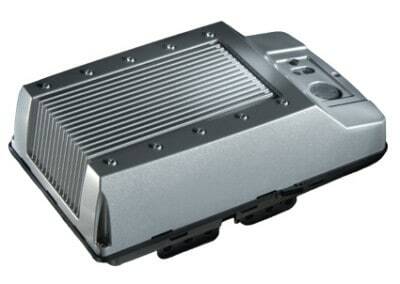 Get low prices and quality service when you choose to buy or repair your garage door opener from Elite of Escondido. Equipped with a powerful, yet extremely quiet DC motor, The LC 1000 is the perfect operator for apartment buildings and commercial installations with doors up to 14′ high. With 19 cycles per hour, the LC 1000 offers twice as many duty cycles than other leading brands and can be equipped with radio controls, photo eyes, and lighting to provide solutions for a wide array of applications.